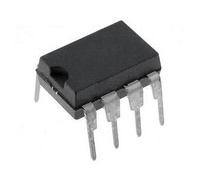 CTLR PWM HI INTEGRATED SOP8. Cross Reference: SG6846A SG6846ALSZ SG6846LDZ. 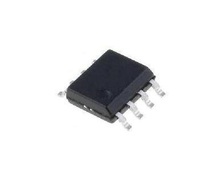 Highly-Integrated Green-Mode Smart PWM Controller, DIP8. Cross Reference: SG6840DZ. Highly-Integrated Green-Mode PWM Controller, DIP8. Cross Reference: SG6841 SG6841DZ, equivalent OB2268 OB2268A OB2268AP OB2269 OB2269AP. 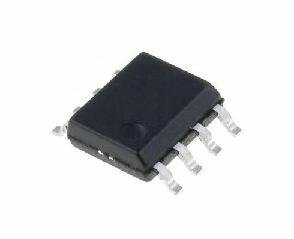 High-integrated Green-mode PWM Controller SOP8. Cross Reference: CR6842 CR68425 ISL6842 ME8202 ME8202SG SG6842B SG6842-BLFSZ SG6842SZ.